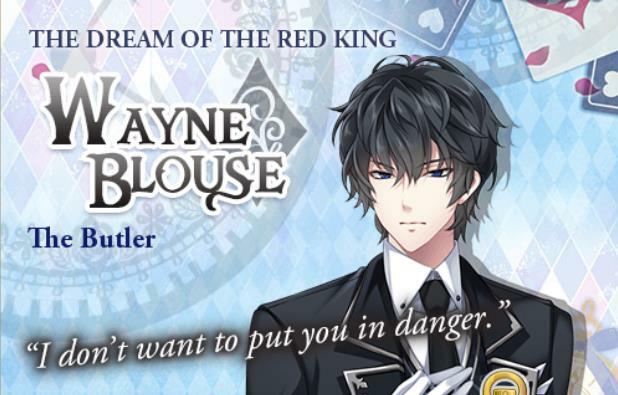 Special thanks to Rosen Laito, Amber Flores and Alexa Tao for spamming his route and contributing to complete his route within a few days of release! And Lindsey Devine for fixing the details! Isn't that to be expected? What were you doing in that room? The hooded man who flashed in the back of my mind. "Please, I really want to hear you play!" What about after you practice some more? You came all the way here for this? You always explain afterwards, so it's okay. "I already made my decision." Thanks for coming to my rescue. I feel calm when I'm with you. I like how you normally dress. I'm going whether you want me to or not.